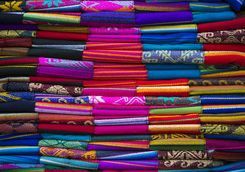 Will, Ollie and Kate B are here to help give you the inside track. 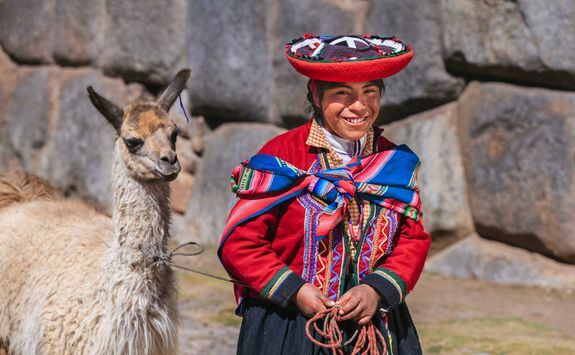 Peru's rich history and Bolivia's awesome landscapes are a powerful combination. 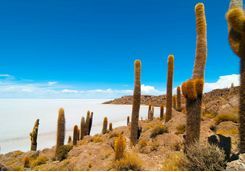 This fourteen-day itinerary takes you to one of the wonders of the world and the earth's largest salt flat. 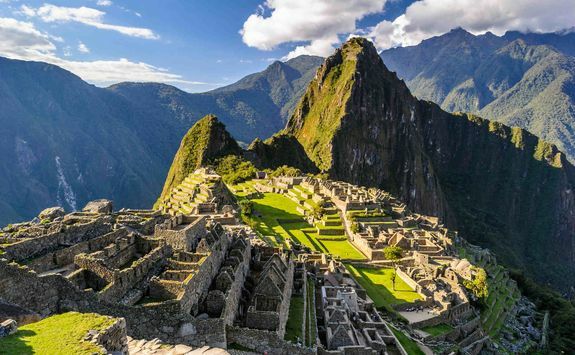 Travel to Peru's Sacred Valley, ancient Machu Picchu and historical Cusco. 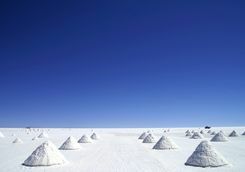 Then onto Bolivia's cool capital city and gleaming salt pans. 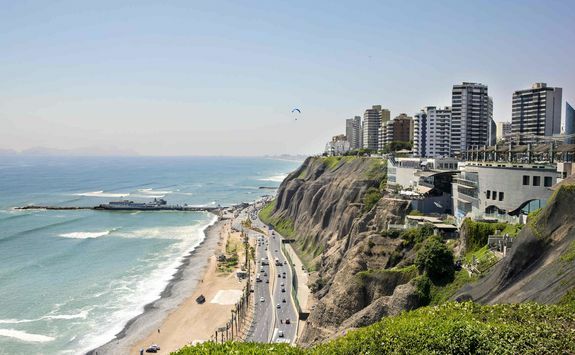 Your direct 12-and-a-half-hour flight from London leaves at lunchtime and arrives into Lima in the evening. 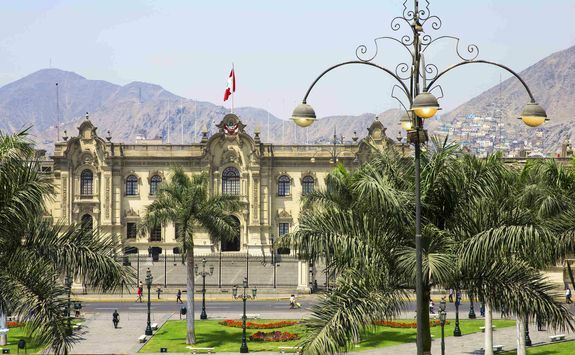 On arrival, you will be met and transferred to your hotel in the Peruvian capital. 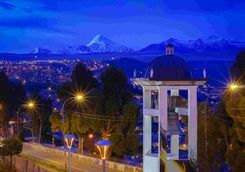 This is a seriously foodie city so we can prebook dinner either at your hotel or - as this is your only night in the city - at one of the great local restaurants. 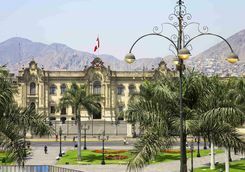 This morning you can enjoy the city sights on a half day privately guided city tour before another chance to enjoy Peruvian cuisine at its bets over lunch. 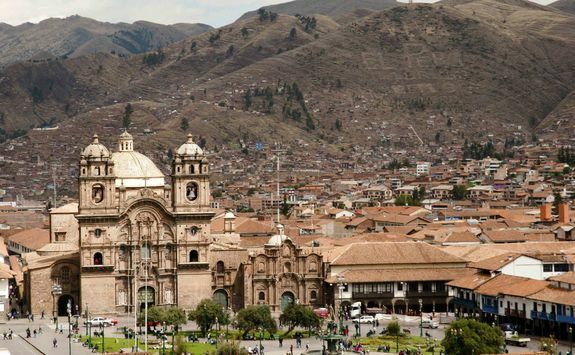 Head back to the hotel (we'll arrange late check out) before heading back to the airport for your late afternoon flight to Cusco, which takes just over an hour. 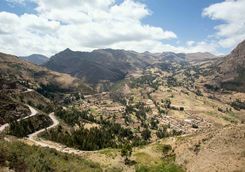 On arrival, you will be met for a private transfer to whisk you away to your mountain-side hotel in the Sacred Valley in time for dinner. 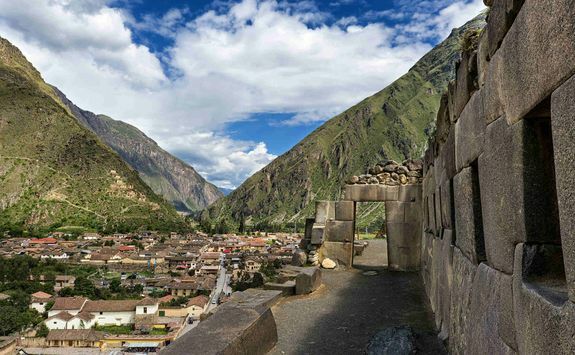 Wake up bright and early for a day exploring Peru's ancient valley and old Inca settlements. 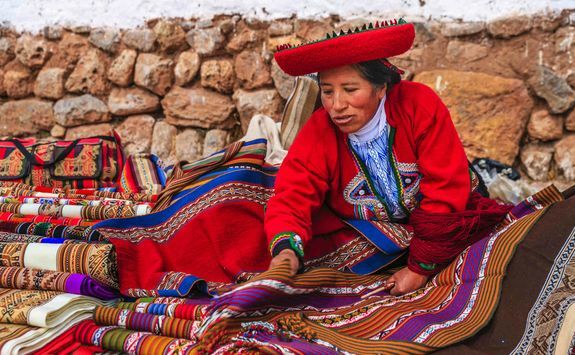 This morning your private guide and driver will take you to the pretty town of Pisac to see its traditional markets bursting with colourful textiles and local craftwork. 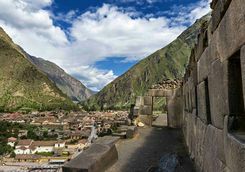 Then onto Ollantaytambo, one of the last Inca towns where you can wander its maze of cobblestone streets and original stone walls. 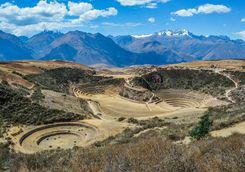 If you have time, you can visit its ancient fortress where fearsome battles between the Incas and conquistadors took place. Lunch is served in a farmhouse looking out towards the quinoa fields. 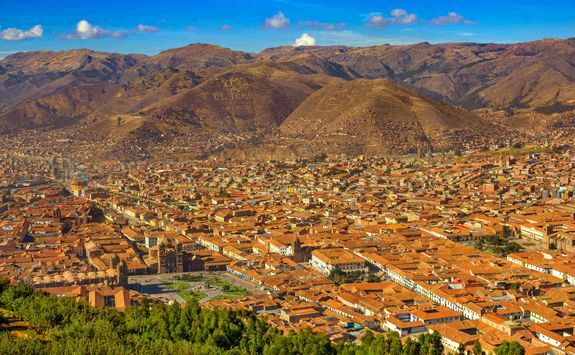 We always recommend acclimatising in the Sacred Valley before venturing to Cusco’s higher elevations. 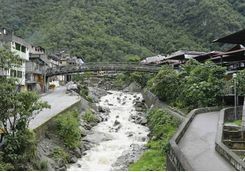 Want to take it easy? No pressure. 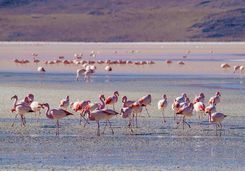 Like most of our tours, your day is flexible and you’ll have a private guide and driver on hand to help you make the most of your time. 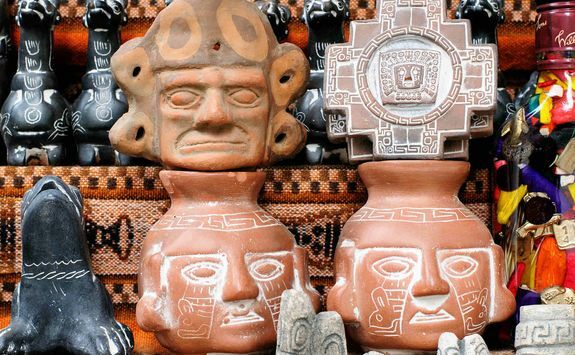 Whether you’re an archaeologist at heart, a keen historian or a family with wildly different interests, we can tailor the day to suit your pace. 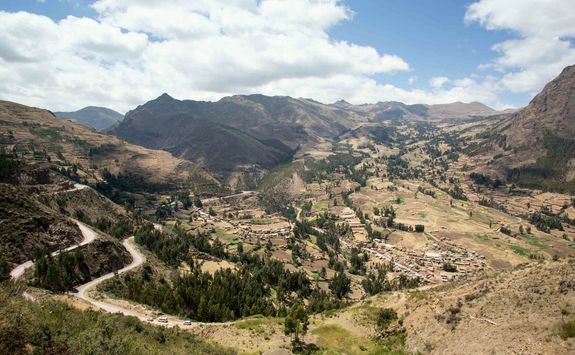 You have the day to explore the Sacred Valley at your leisure. 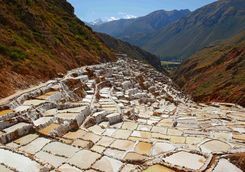 Hike through dramatic landscapes discovering ancient Inca ruins and centuries old terraces that cascade down the valley. 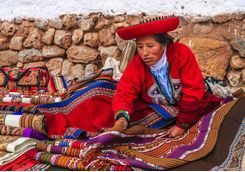 Up in the mountains, you'll find tiny communities that still use ancestral weaving and harvesting techniques. 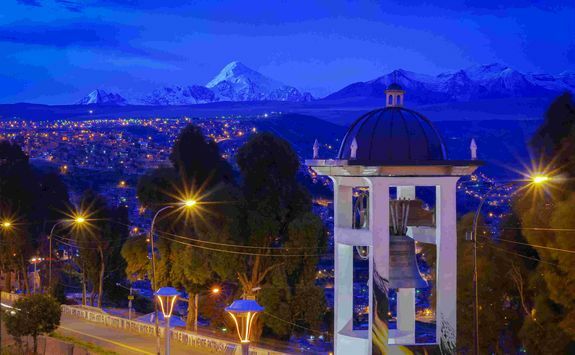 Nearer your hotel you can wander through textured farmland or go for a twilight walk to welcome in the Andean stars. 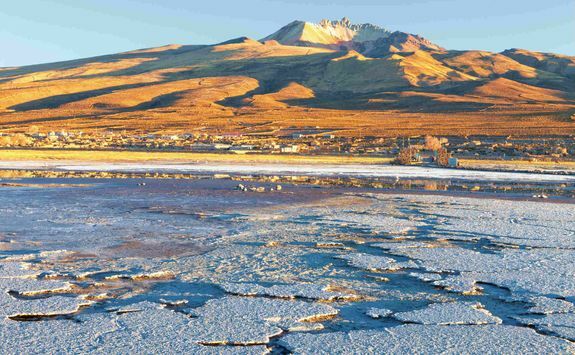 This morning, prepare a day pack and make sure the camera is fully charged. 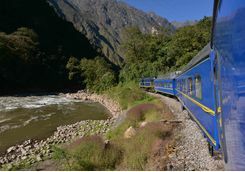 Your guide will accompany you on a train journey along the Urubamba River and up into Peru's steamy jungle mountains. You'll stop at Aguas Calientes (Machu Picchu town) and catch a bus to the citadel entrance where you can begin to explore Peru's most impressive feat of engineering. 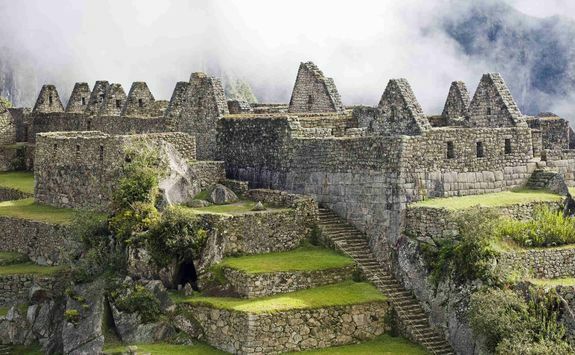 The only Inca city to remain hidden from the Spanish Conquistadors, today you can explore Machu Picchu's pristine alleyways, original village structures, colossal stone brickwork and ceremonial carvings. 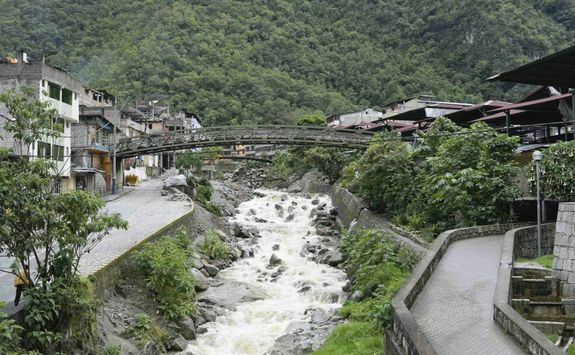 These days it takes a bit of navigation to work around the steady flow of visitors, but your guide knows the quieter spots and best backdrops for a picture. 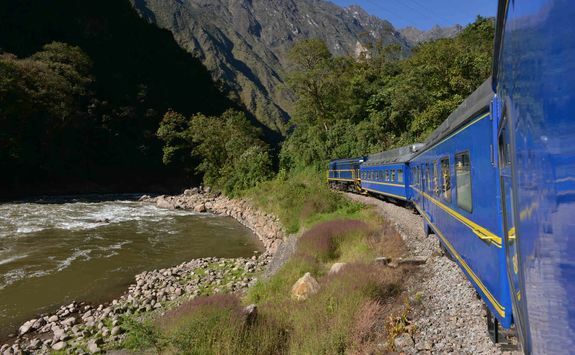 Spend the day soaking up this wonder of the world and, afterwards, hop on the train for the journey back to the Sacred Valley for the night. 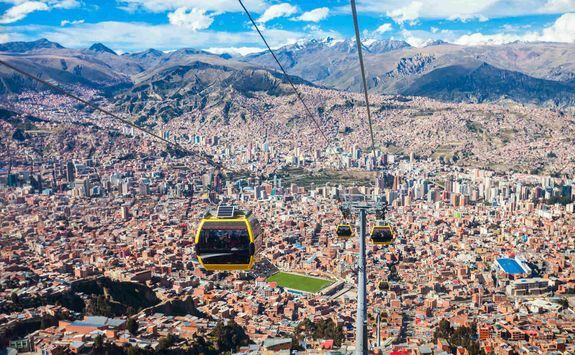 It's time to head to new heights. 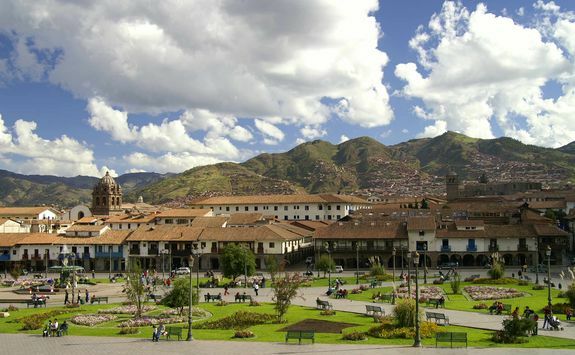 After a leisurely breakfast, a private transfer will take you to the historic city of Cusco. 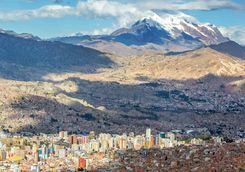 Sitting at an altitude of 11,150ft, the city will take your breath away and not just with the altitude (there's always an oxygenated room to take care of that). 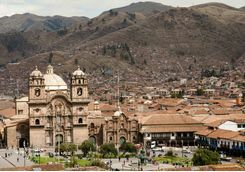 Cradled by undulating mountains, today Cusco's cobblestone streets and colonial architecture remain wonderfully intact. 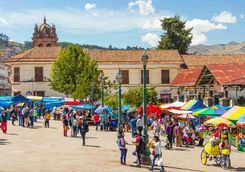 You arrive around lunchtime and after checking into your hotel, you can spend the rest of the afternoon having lunch and exploring at your own pace. 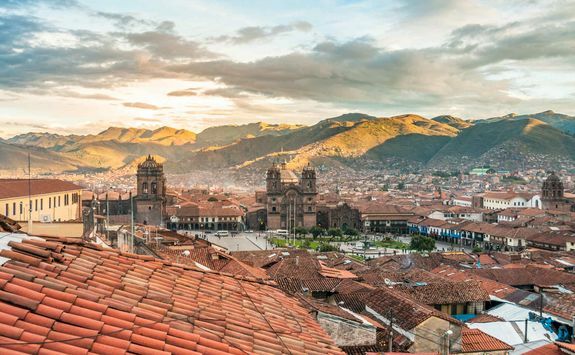 Whether it’s candlelit dining in a cobblestone courtyard or alpaca steaks in a fun local haunt, we can make restaurant reservations throughout your stay in the city. 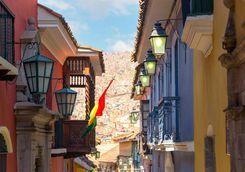 Cusco’s nightlife is also booming and we’ll let you loose with our little black book Dossier for the best pisco bars and craft cocktails in town. 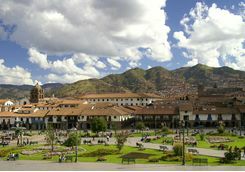 Once the capital of the Inca empire, Cusco is home to grand plazas to opulent colonial buildings. 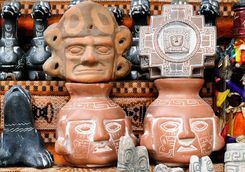 It's a city steeped in history and artistic delights, all of which your guide can help you discover. 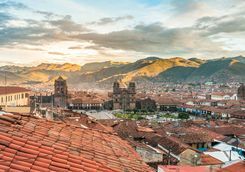 Start at the outlying ruins where you can explore the colossal stone structures of Sacsayhuaman, once an impressive Inca fortress. 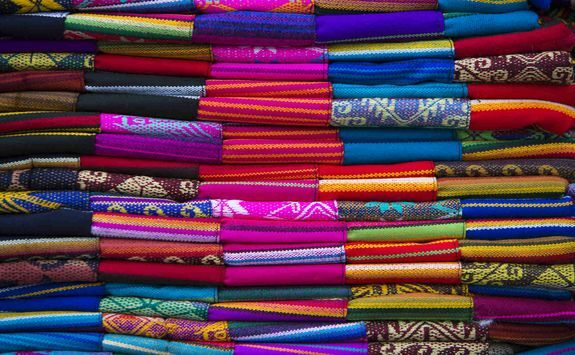 As you make your way down to the lower part of the city, stop off at Mercado San Pedro for an explosion of colourful textiles, fragrant incense abundant fruit and suckling pig snacks. 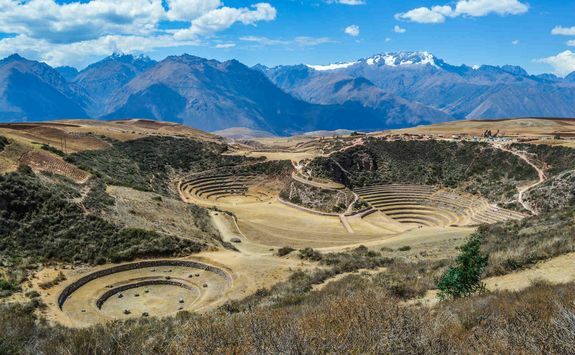 A short walk will take you to Qoricancha, an Inca temple dedicated to the sun. Then to the cathedral for a superb example of 17th century artwork. 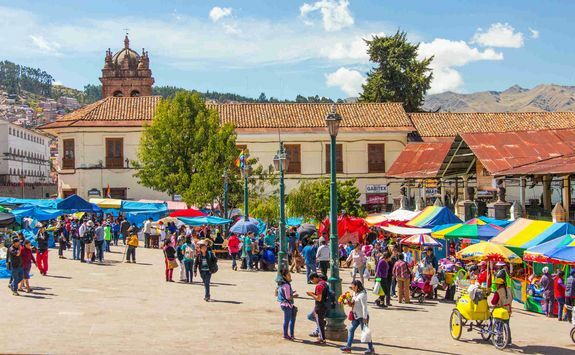 Your guide can drop you off at one of our favourite lunch spots overlooking the main Plaza de Armas. 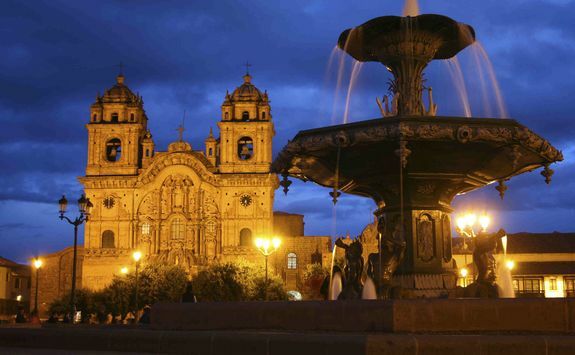 We've left the day free so that you can discover Cusco independently. 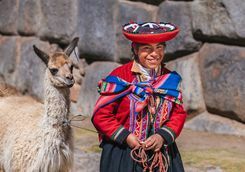 Before you go we'll give you recommendations for the best boutique shops selling Alpaca and cashmere scarves and the many well-curated galleries. 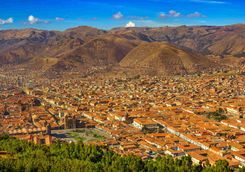 If you're in need of adventure, we can take you white-water rafting down the Urubamba River or mountain biking down Cusco's surrounding mountain peaks. 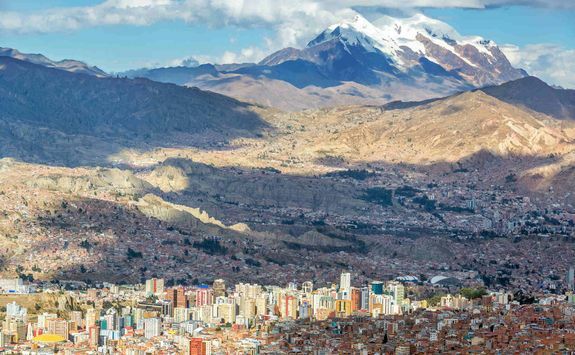 It's time to say goodbye to Peru and board a flight to Bolivia's capital, perched at nearly 12,000feet. 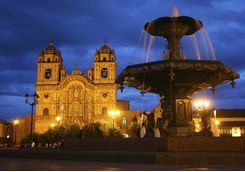 On arrival at La Paz, a private chauffeur transfer will take you to your hotel in the heart of the city. 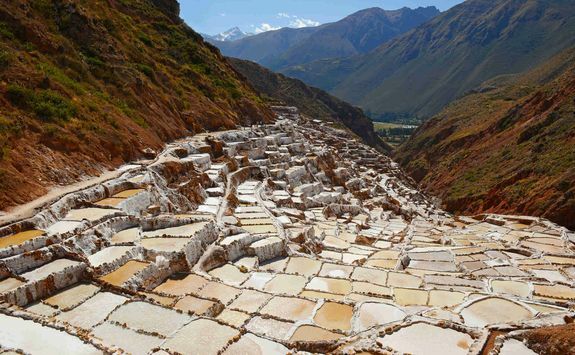 Drop your bags and head straight out to explore the labyrinth of adobe houses, high rises and overflowing markets. 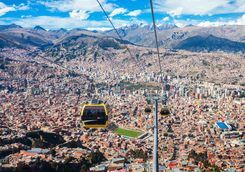 For ultimate city views we recommend taking the cable car (essentially a sky-high subway system) over the sprawling city. 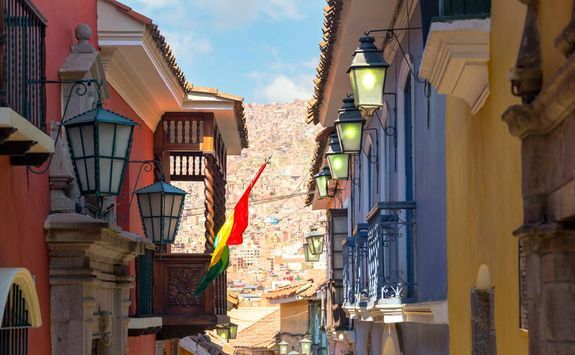 La Paz is known for its cool host of creative restaurants and we'll send you a list of recommendations before you visit. 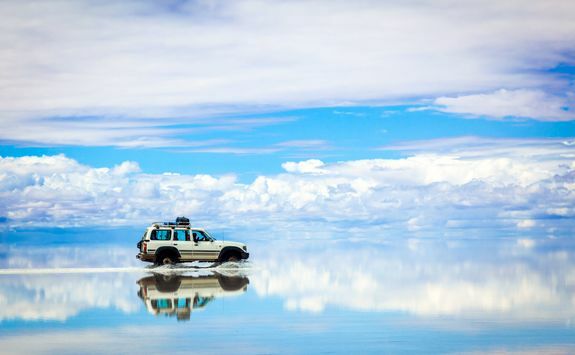 This morning a transfer will take you to the airport for your short flight to Uyuni. 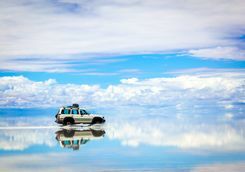 Step off the plane and it's straight off to the largest salt flat on earth with your private guide. 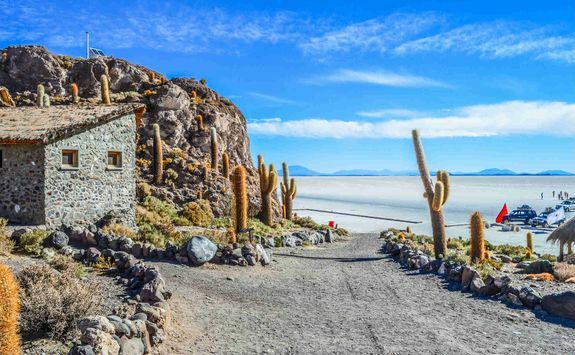 Up on Bolivia's altiplano, the vast crystalline salt and piercing blue sky is a visually arresting sight with the ability to keep you captivated for hours. 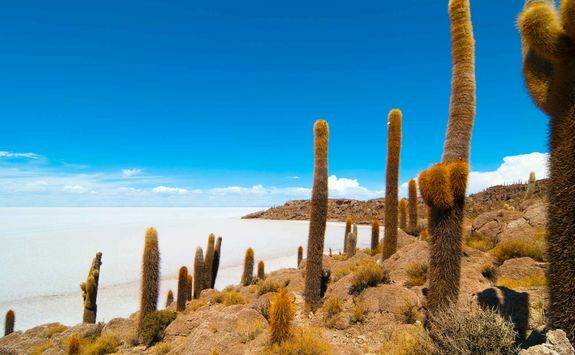 Explore otherworldly scenery of giant cacti and fossils that were formed hundreds of years ago. 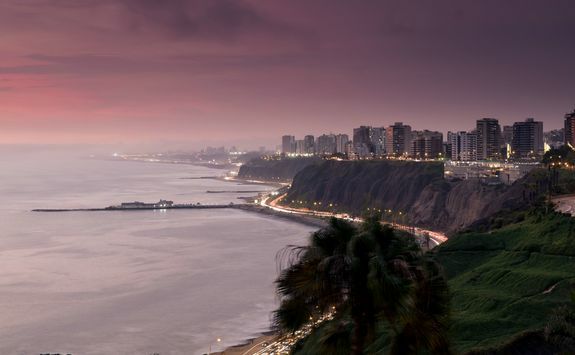 Can't get enough of the views? No problem. 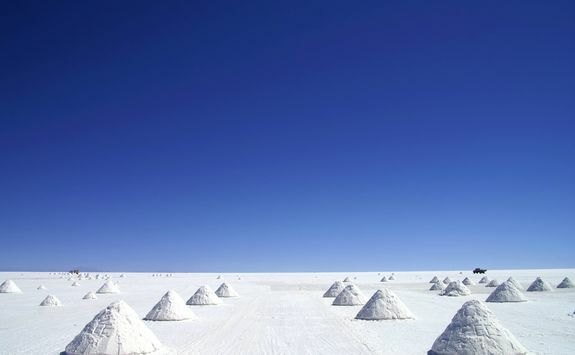 Your hotel (made entirely of salt) offers sweeping panoramas of the Uyuni Salt Lake. 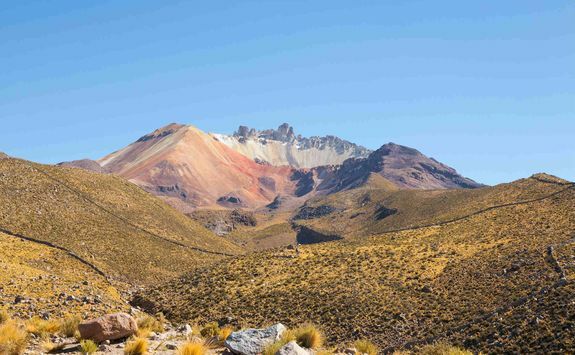 This morning your guide will take you across arid plateaus to the small village of Tahua. 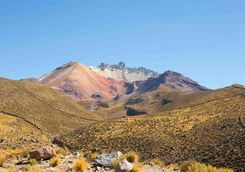 After a stroll around its adobe and thatched roof houses, get the walking boots on for a hike to the ochre foothills of the Tunupa volcano where you can discover Inca mummies hidden in caves. 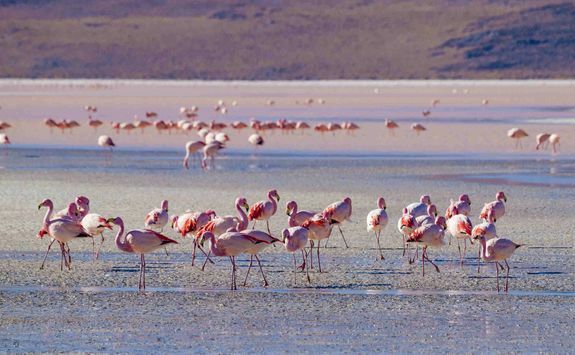 Return to your hotel in the early afternoon to relax or pad about the salt flats on your own walk. 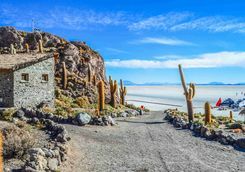 Say goodbye to the salt flats and a private transfer will take you to the airport for your flight back to La Paz. 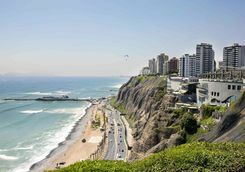 On arrival, you will be met off the plane and transferred to your hotel for one last afternoon and evening in the capital. 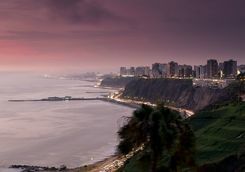 This morning you will take an early two hour flight back to Lima, where you have the day to explore any parts of the Peruvian capital you may have missed at the beginning of the trip, and one last chance to load up on ceviche before returning to the airport for your evening overnight flight back to London. 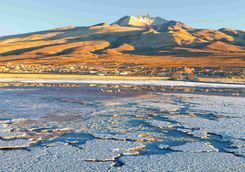 The flight takes just under 12-and-a-half-hours. Arrive back in London in the early afternoon. 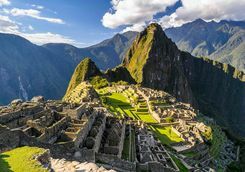 Will, Ollie and Kate B are our experts for this itinerary and as seasoned travellers they have the inside track on the most memorable adventures.